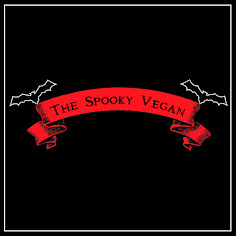 The Spooky Vegan: Happy Misgivings Day! Happy Misgivings Day, fiends! 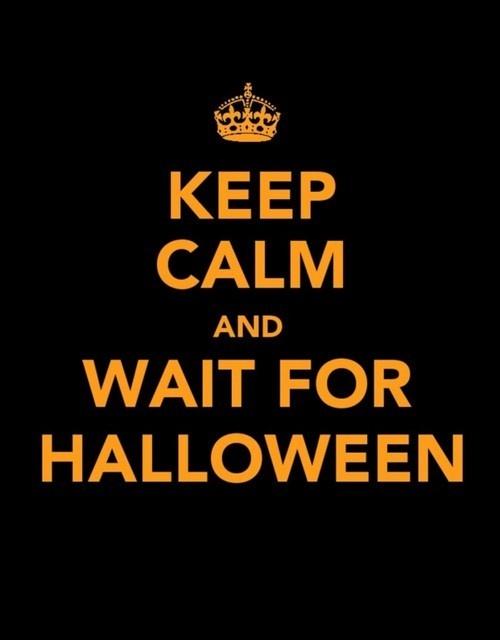 Today marks the official kick off to Halloween season as decreed by Ghoul Friday. 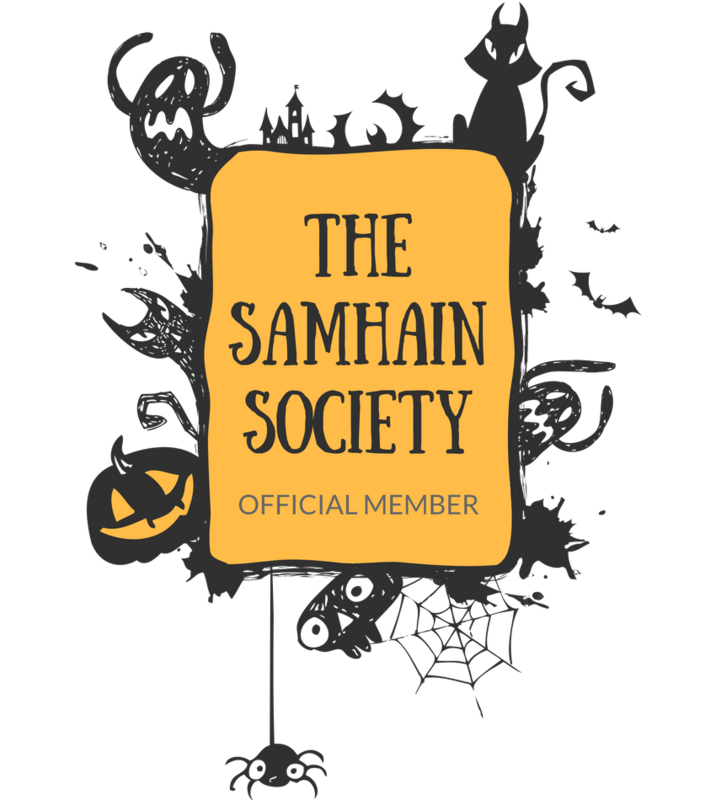 Though many of us have been prepping for Halloween for months now, it is nice to have a day where we pause and really do something fun in honor of the Halloween season! It has been hot, hot, hot in SoCal the whole summer, but especially this weekend. Yesterday it was over 100 degrees(!! 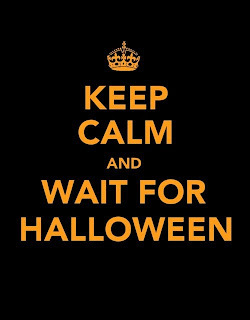 ), so it definitely doesn't feel like autumn or Halloween season yet. Last Misgivings Day I was sipping on pumpkin tea and wrapping myself up in blankets, but this year it has been a bit of a struggle to get into the spirit with this crazy heat! Makes me wish I lived elsewhere with cooler autumn temperatures and fall foliage. 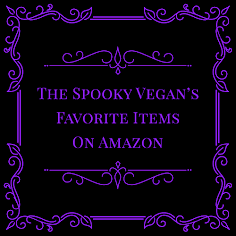 However, I have been working feverishly on Halloween posts for my 31 Days of Halloween and seeing more and more Halloween items in stores, so that makes me happier despite the heat! 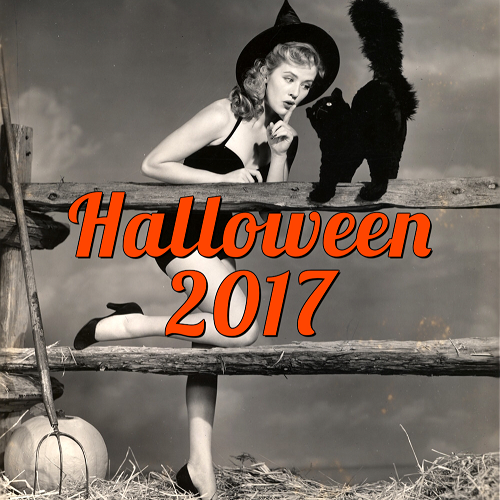 This weekend I have been blasting the A/C to simulate an autumn chill, burning pumpkin scented Ecoscents and re-watching some of my favorite Halloween kid flicks, including vintage cartoons and the Halloweentown series. I wanted to bake, but it is just too hot to turn on the oven. Instead, I opted for some Blue Moon Harvest Pumpkin Ale (it's vegan and delicious!). What did you do this Misgivings Day weekend? Built a whole ton of props.....or tried to at least. Next week is the big push for set up. Cross fingers.